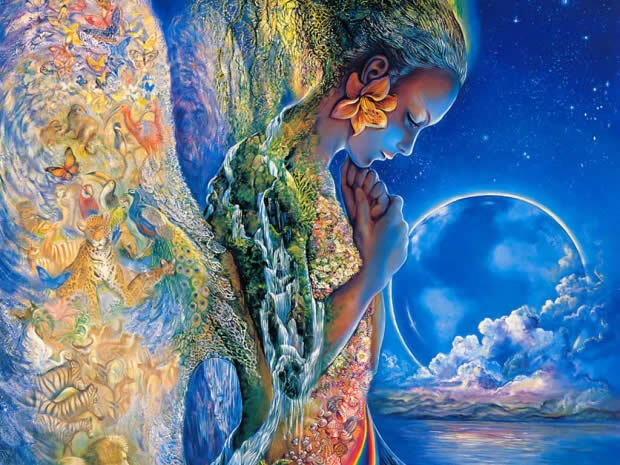 Gaia Portal Mentoring Of All Planetary Ascenders. By Interstellar. Below the Gaia Portal September 15 2018 message with our free interpretation in rough English. Given that there seem to be many signs that we are quickly approaching the time for change, with this sentence Gaia Portal confirms that the phase of the real teachings is about to begin. 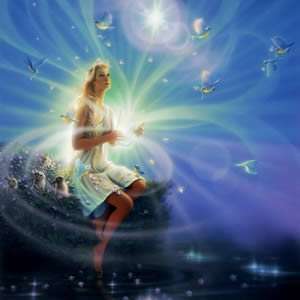 As much as one may feel prepared, 5D Ascension probably requires some particularities that must be anchored deeply in the interior of each of us and which, in this 3D reality, is very difficult to obtain. Following the line from the previous sentence with this it seems as if we are told that once the teachings and the guide have begun, we must get a “result”, a minimum required, to progress beyond 4D. It is probably necessary a strong commitment and a complete concentration, things that we can start to do immediately, but the required result can only be achieved with a Superior Guide. I believe that in this sentence Gaia Portal wants to mean that the structure to complete the teachings and the elevation of the vibrational frequency of each is now ready, schools and teachers are available, probably someone could not even realize that they are part of this new phase. I think that in this fourth sentence there is the reiterated message that the structure of those who will help the ones in need, help to reach a higher frequency, has been created and the components have been chosen. It could probably also be interpreted that those who will be part of this guiding phase have already made their choice, perhaps in some cases even without knowing it. In the Law of One they often talk about harvest, it is about souls who have reached a high vibrational level and are ready for the Ascension. Summing up the previous sentences once the phase of guidance and elevation of those who are closer could begin, it could mean that a part of those who decide to ascend, and not remain to help those in need, the harvesting, is approaching. You don’t have a soul, Doctor. You are a soul. You have a body, temporarily. This entry was posted in Uncategorized and tagged Disclosure News Italia, Gaia Portal, love, Sept. 19. Bookmark the permalink.